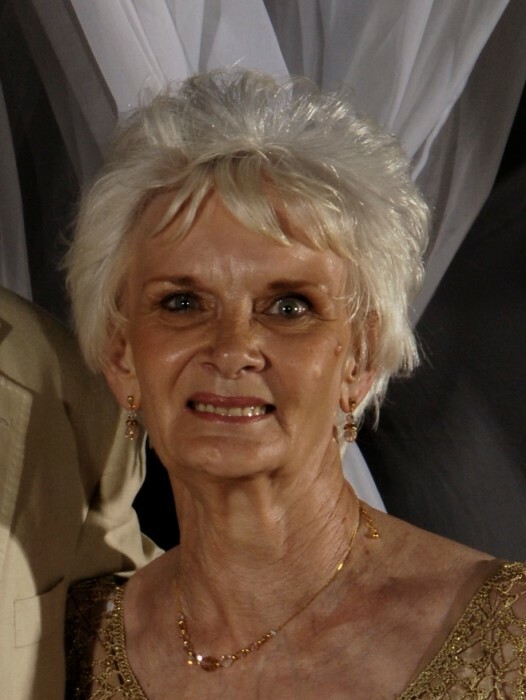 Mary “Sue” Sanders, 78, of New Albany, Indiana passed away Wednesday at her home. She was a former resident of Corydon and was retired from the Louisville post office after 23 ½ years. Preceded in death by: stepfather- Benjamin Charles Ginkins; Mother- Mary Helen Ginkins (Crandall). Survivors: Son – Phillip “Scott” Ginkins (Sandra); daughter- Phyllis S. Sams; brothers- Larry Robb (Clara) and Ronnie Robb (Donna); sister- Joyce Riley (Alan); grandchildren- Brittanie, Katie, William, Benjamin, Zachary, Chad and Nicholas and great-grandchildren- Owen, Liam and Collin. Visitation: 2-8 PM Friday and 11 AM-1 PM Saturday at Market Street Chapel. Funeral: 1 PM Saturday at funeral home. Interment: Cedar Hill Cemetery, Corydon, Indiana. Expressions: Blue House (West Louisville Talent and Education Center) 1316 S. 28th Street, Louisville, KY.